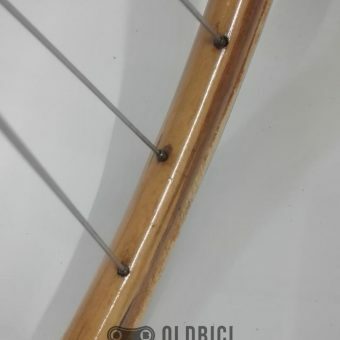 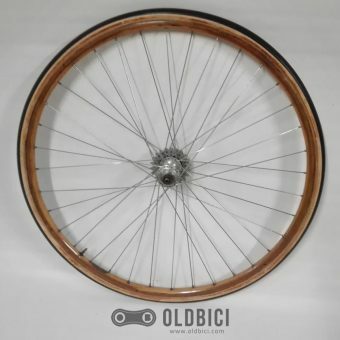 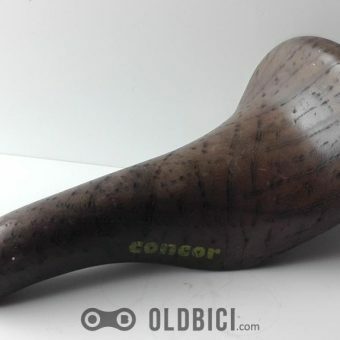 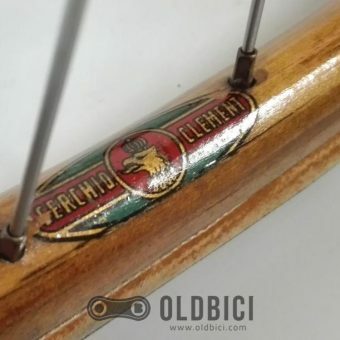 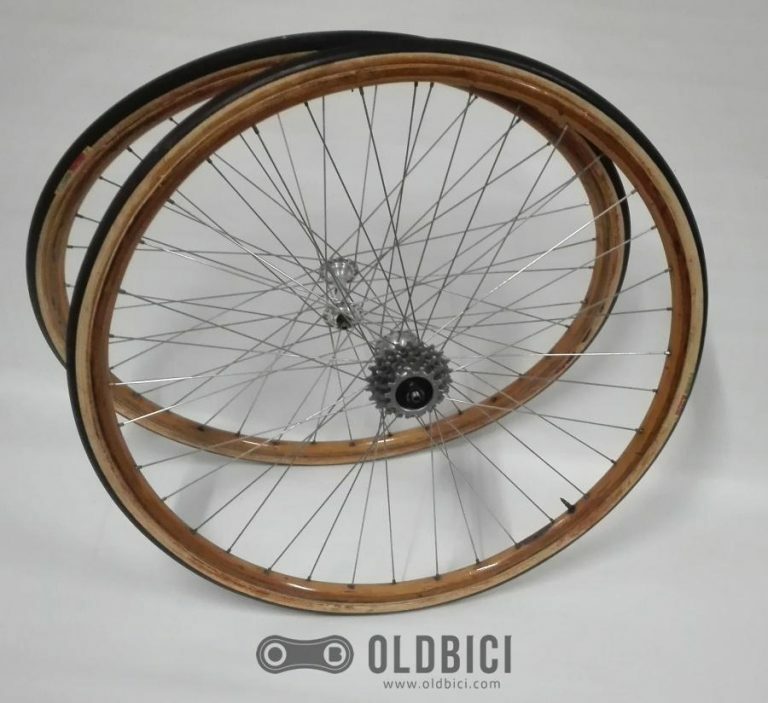 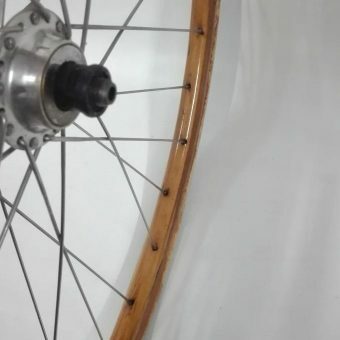 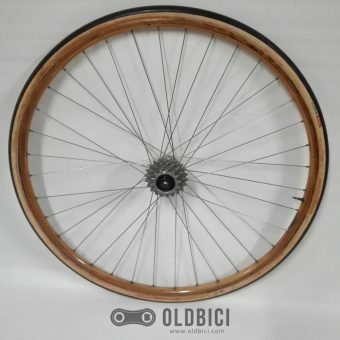 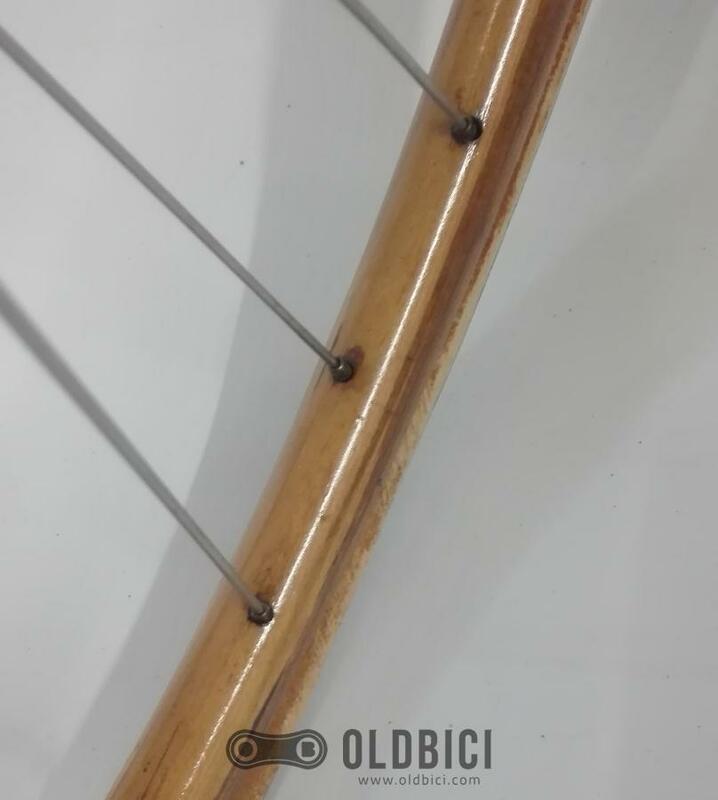 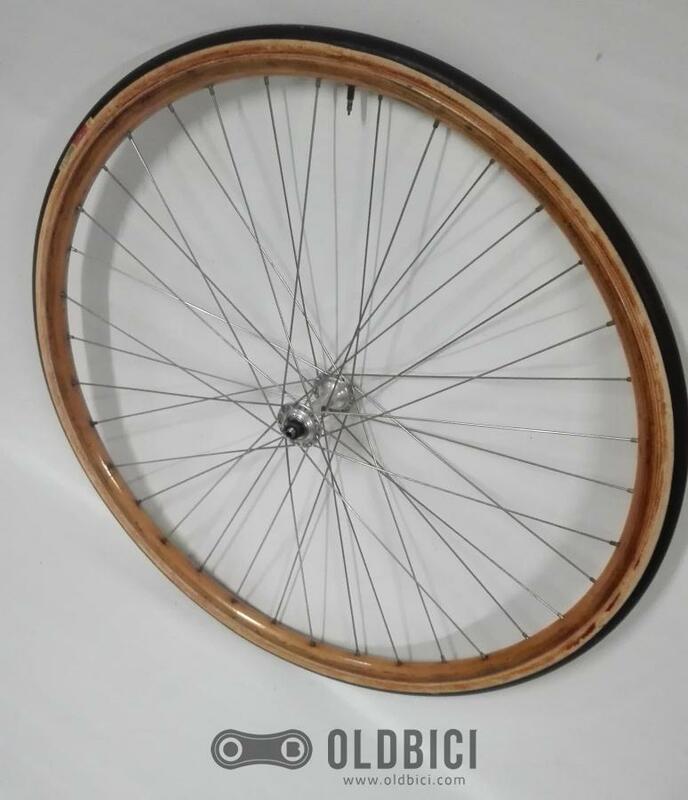 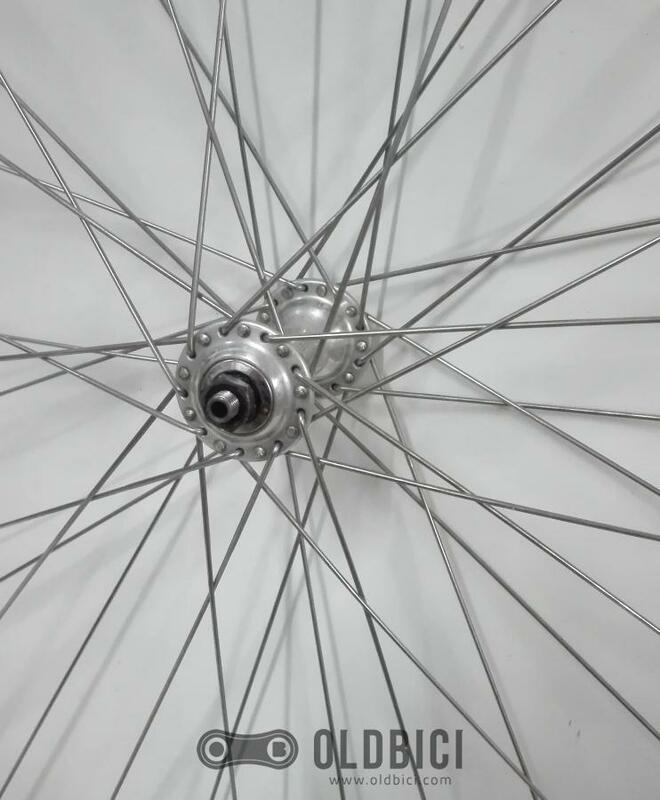 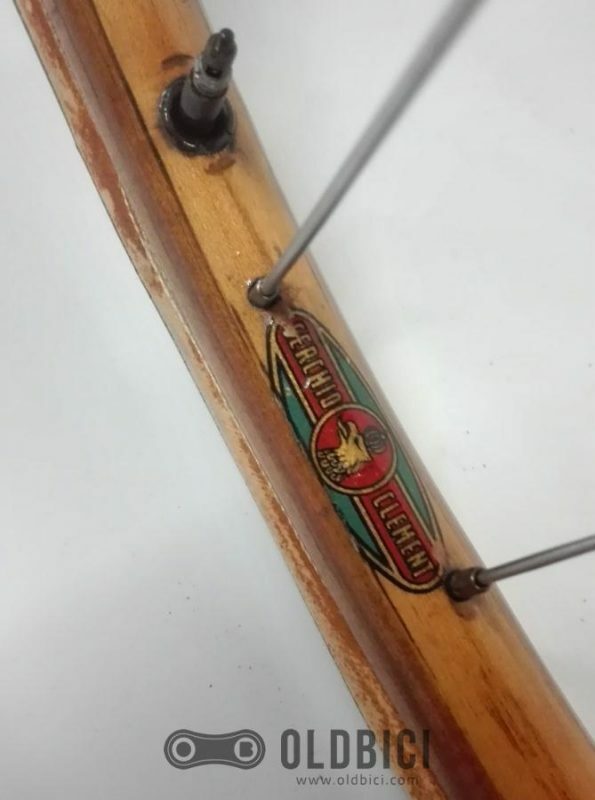 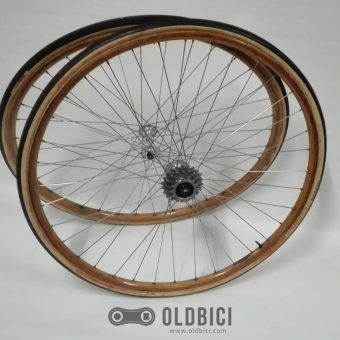 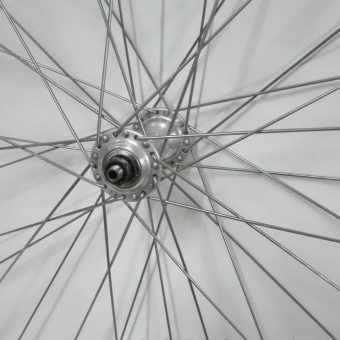 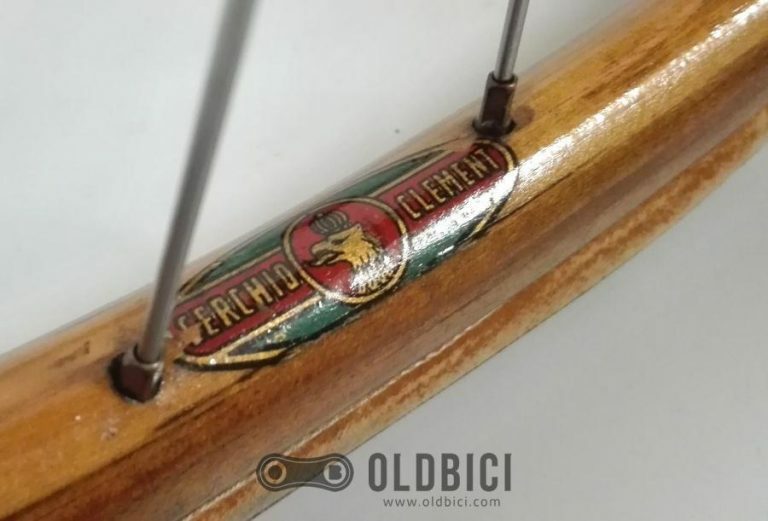 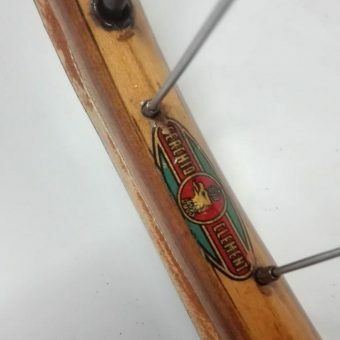 A very rare wheelset of Cerchio Clement Made in Italy wooden rims. 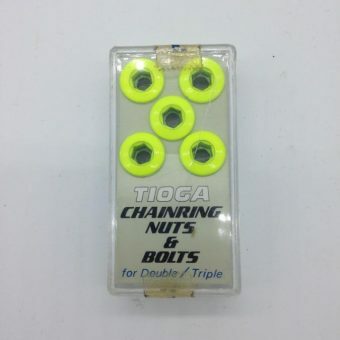 They are in very nice shape. No damage. 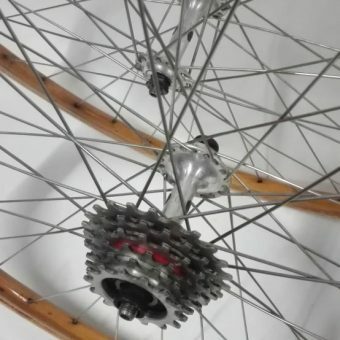 Gipiemme hubs with 36 holes. 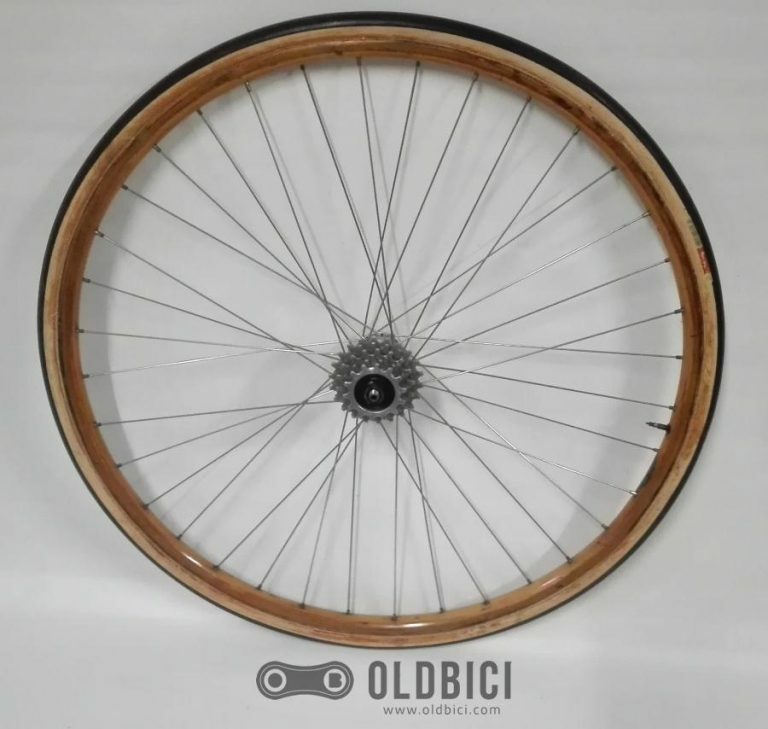 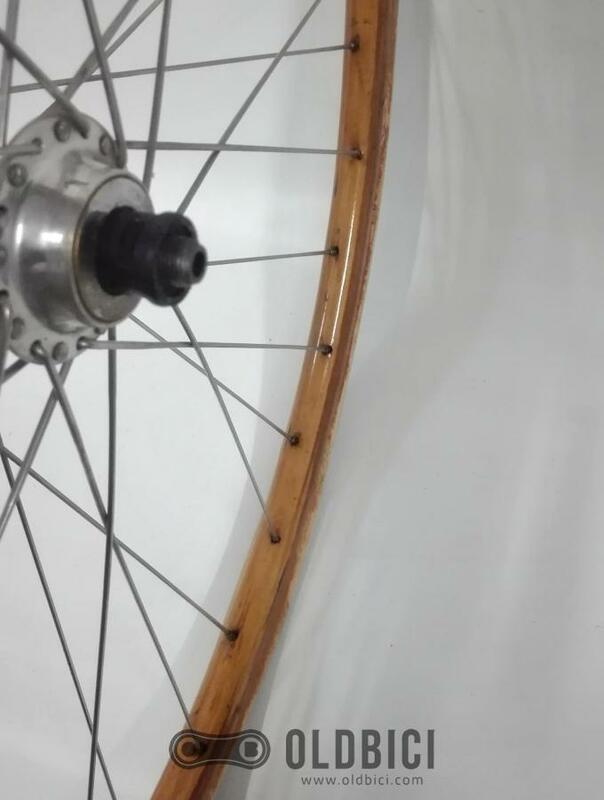 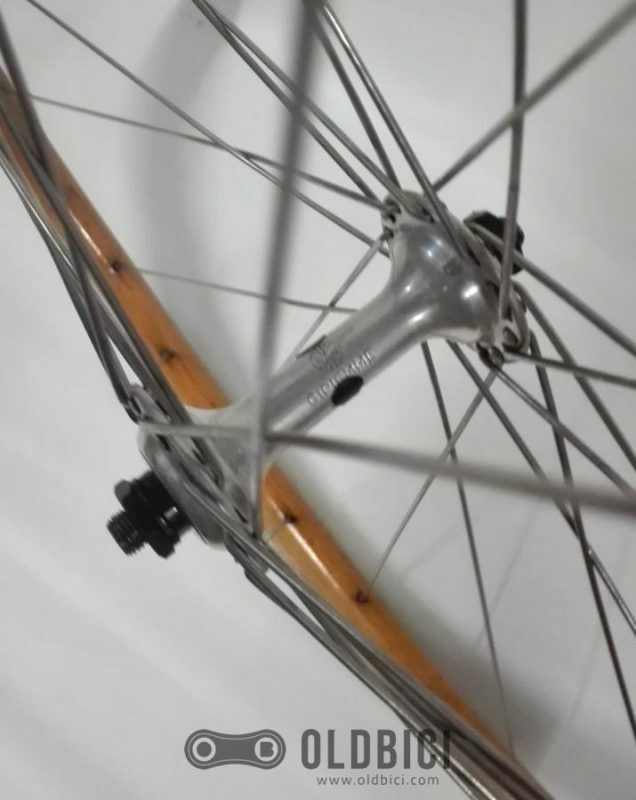 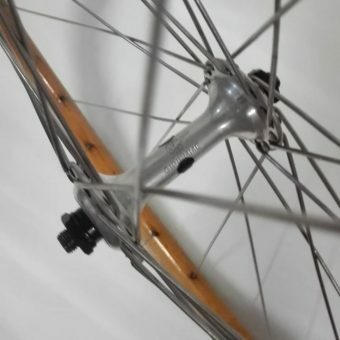 Very durable wheelset with wooden rims Clement tubular with Maillard Course freewheel 6 speed. 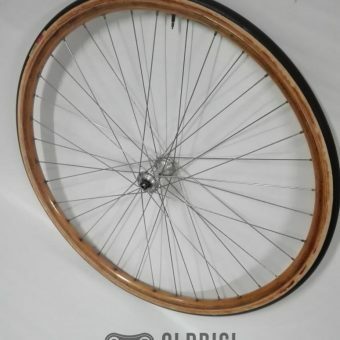 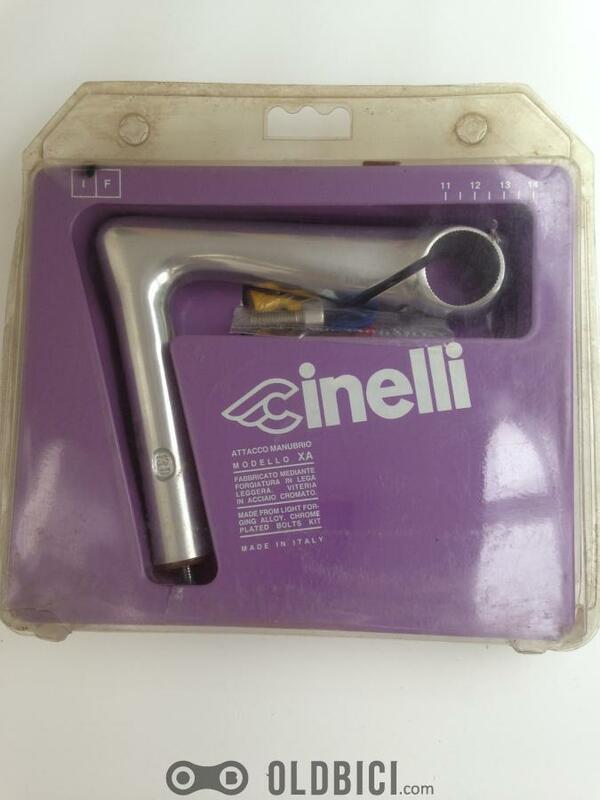 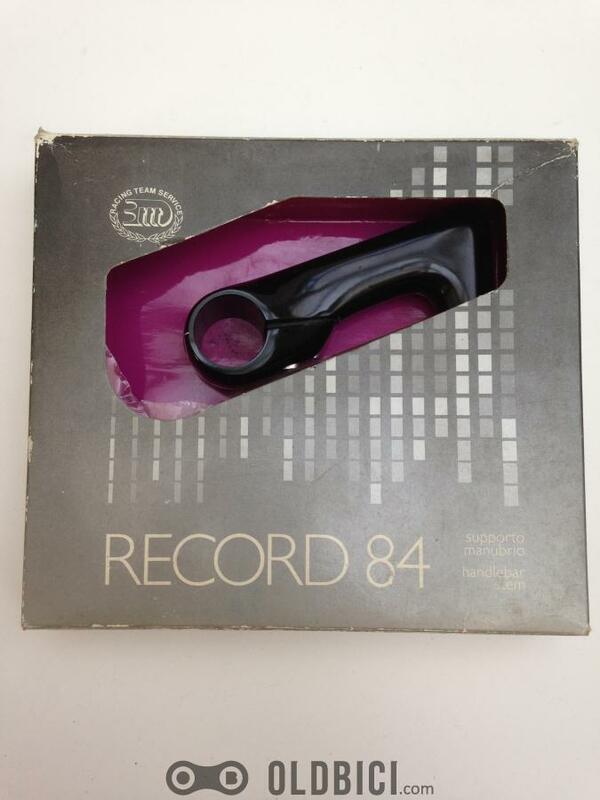 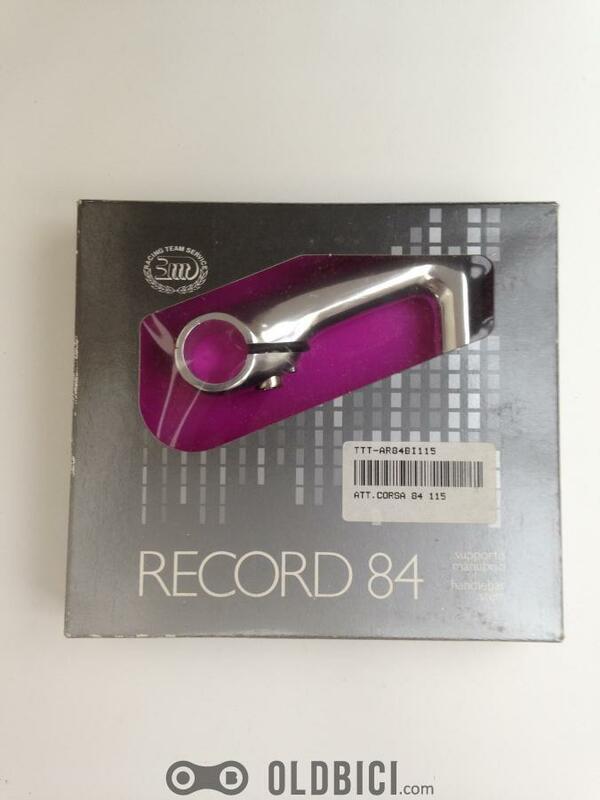 Condition: Used but in very good condition, wheels are straight and true, no wobbles, no hops. 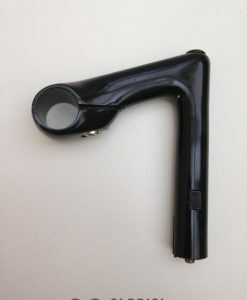 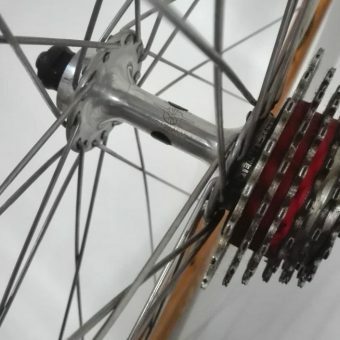 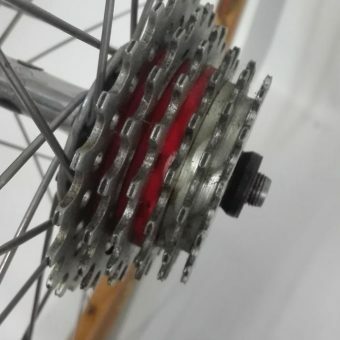 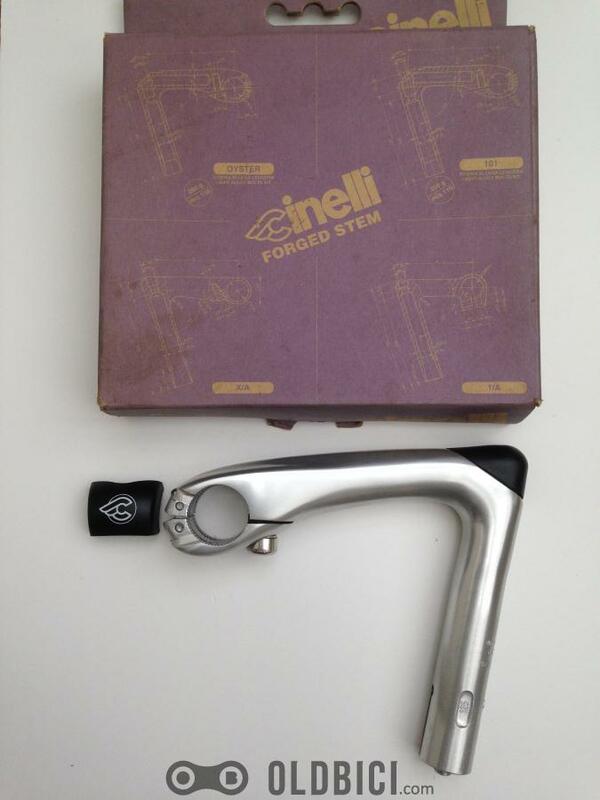 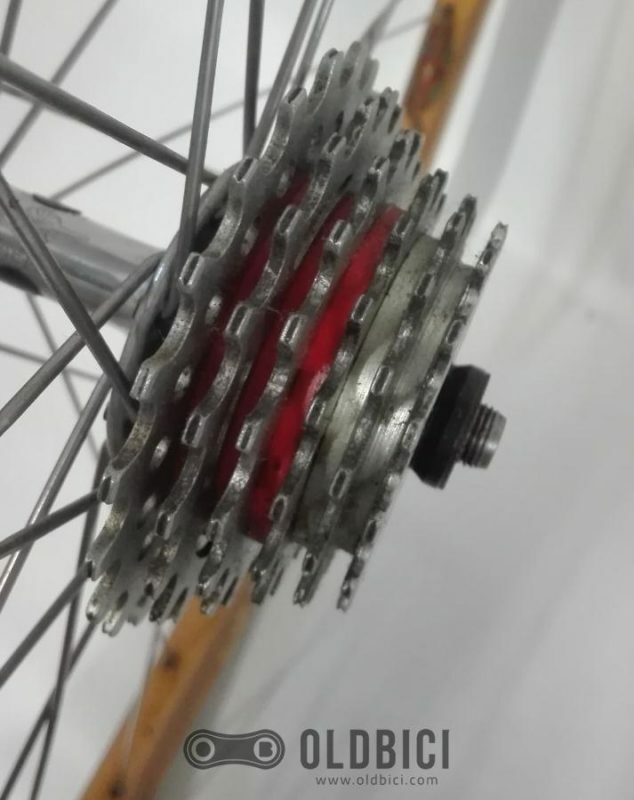 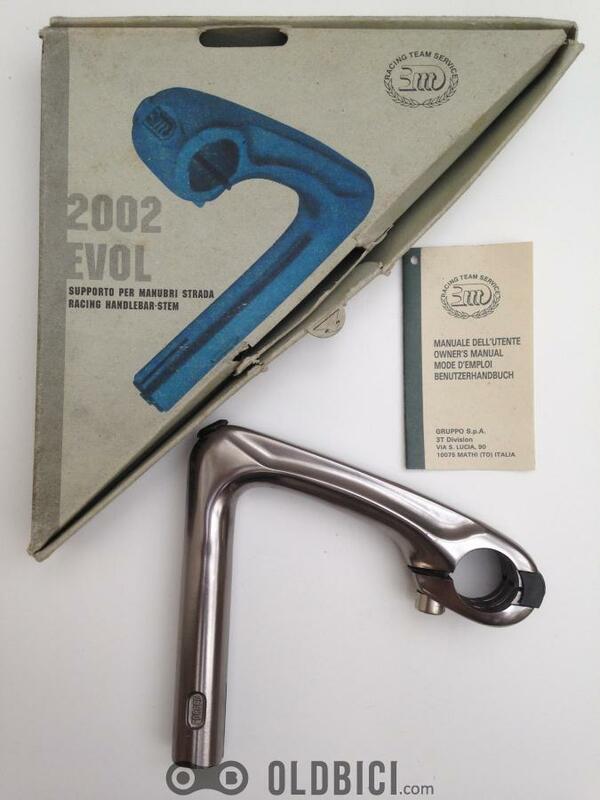 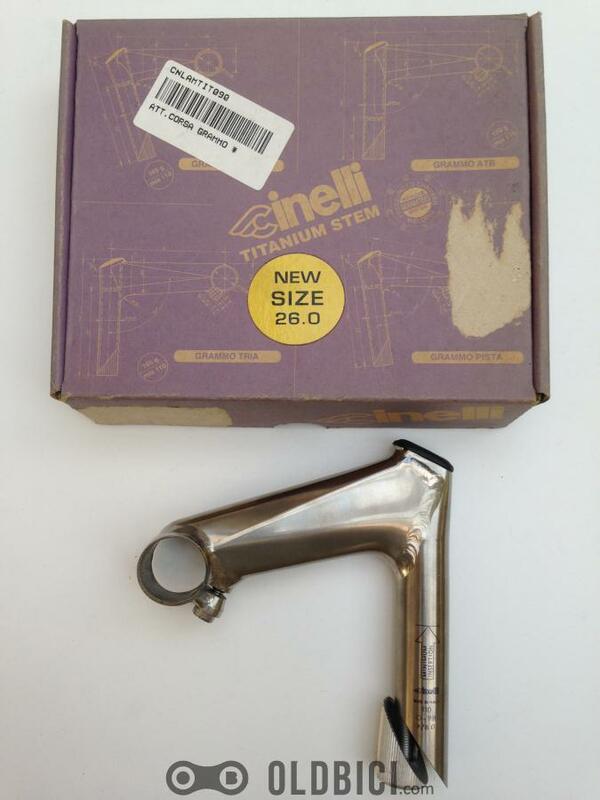 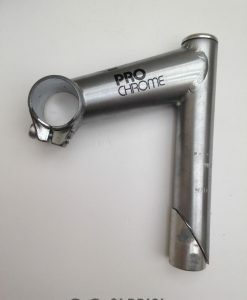 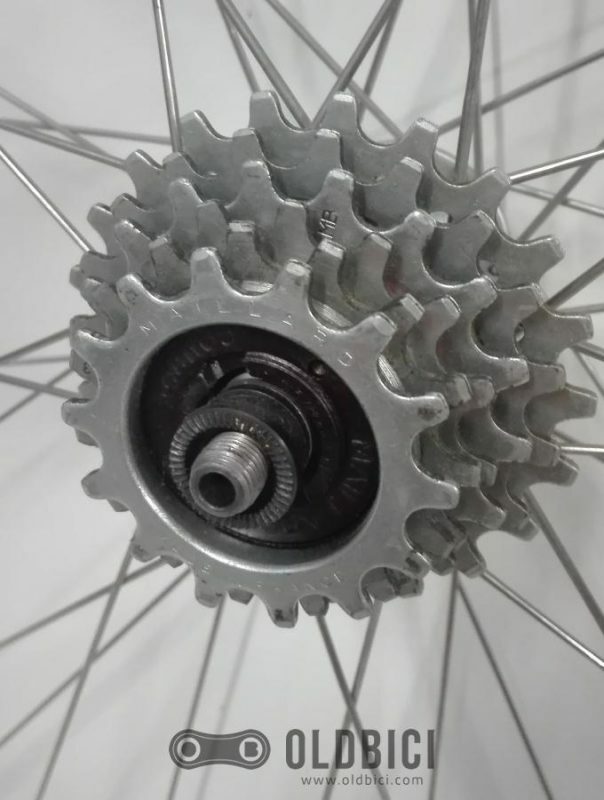 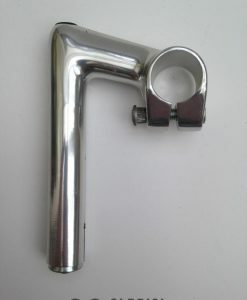 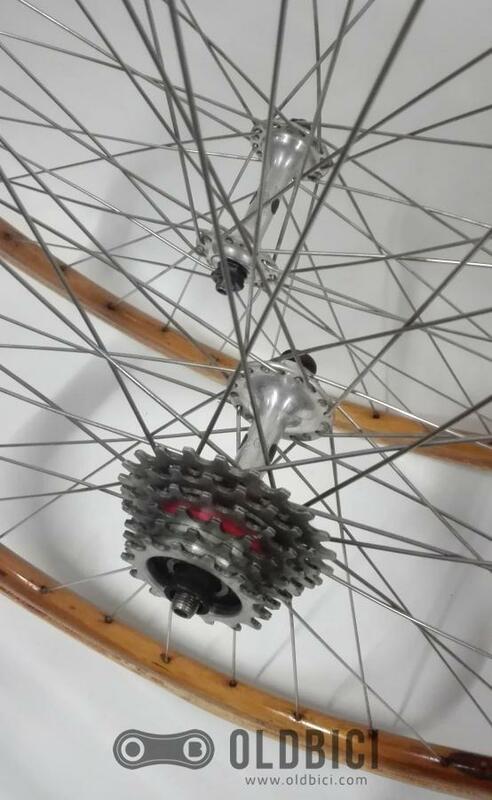 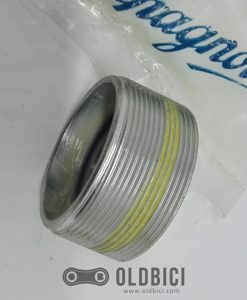 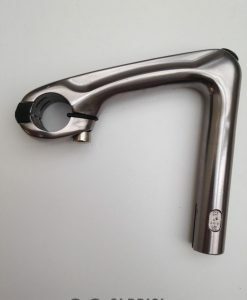 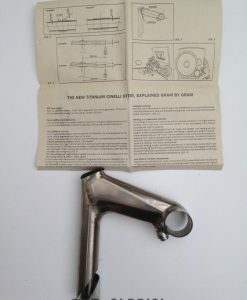 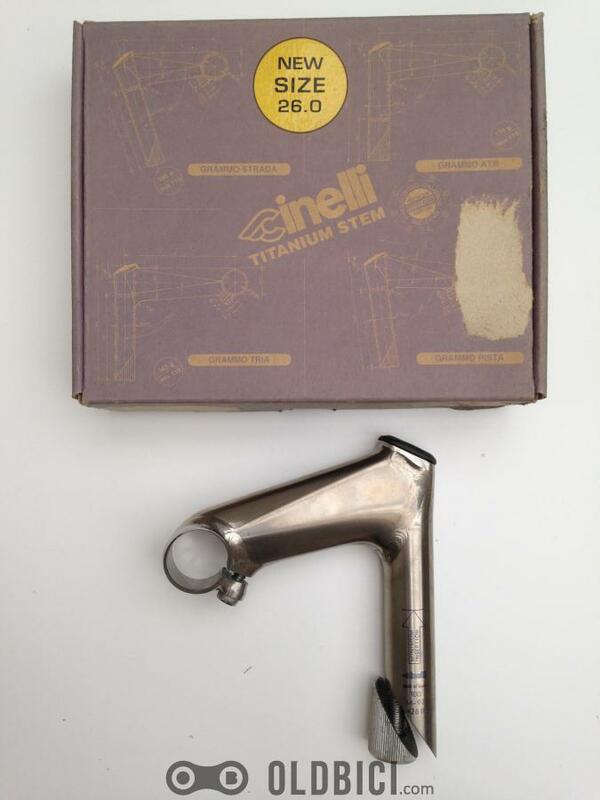 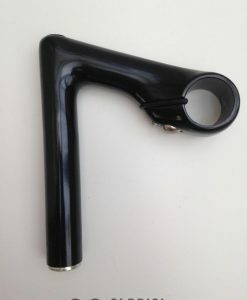 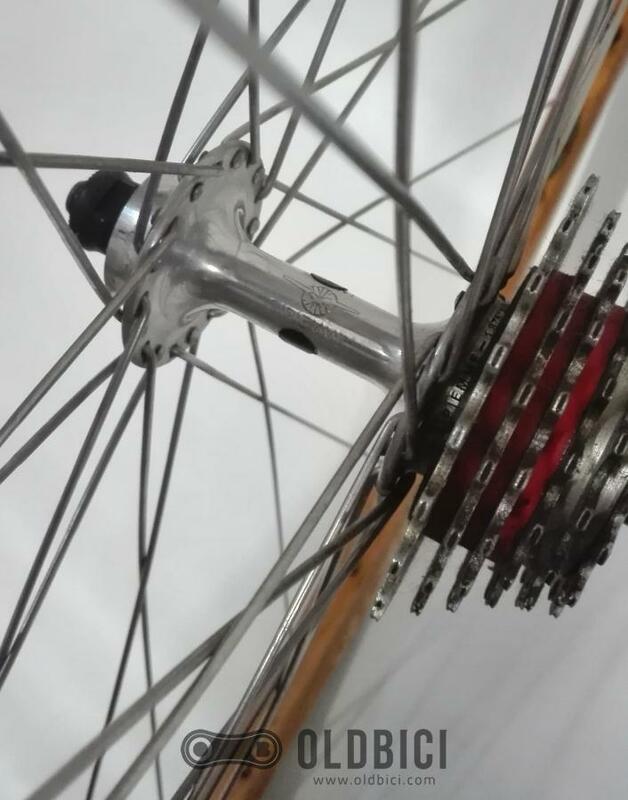 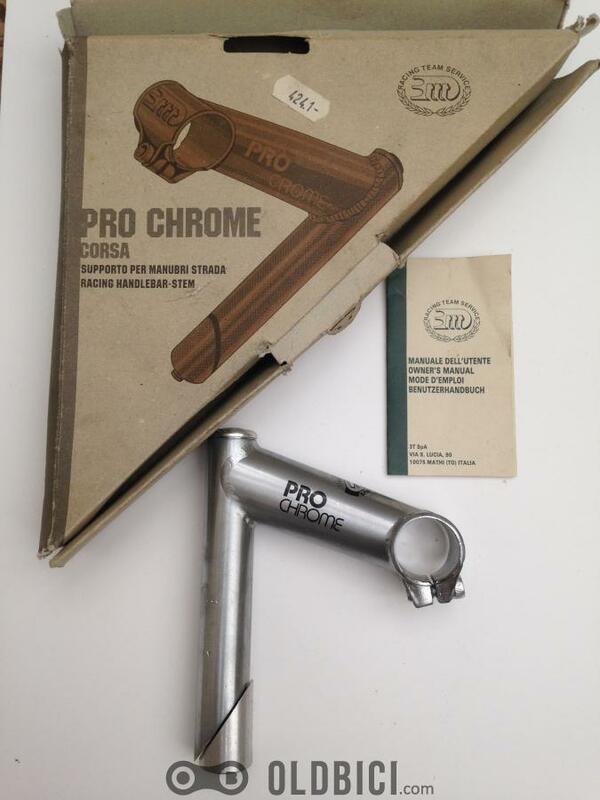 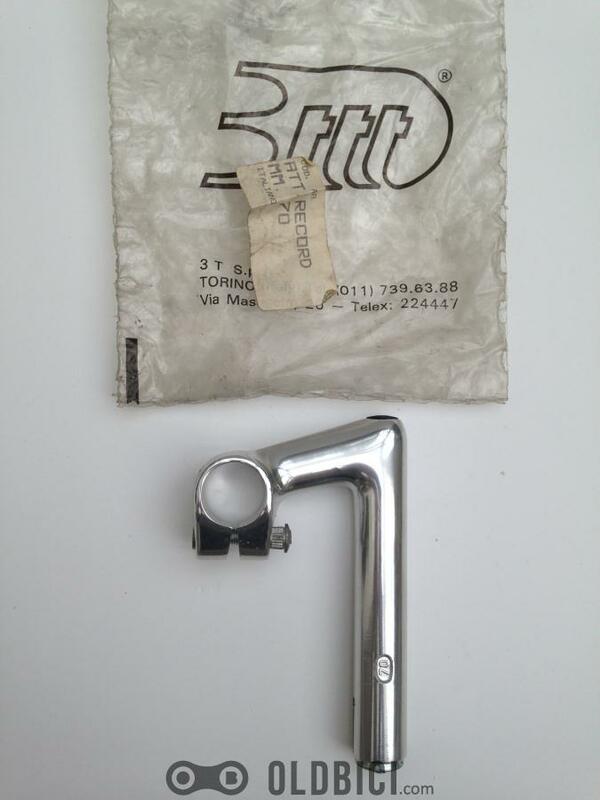 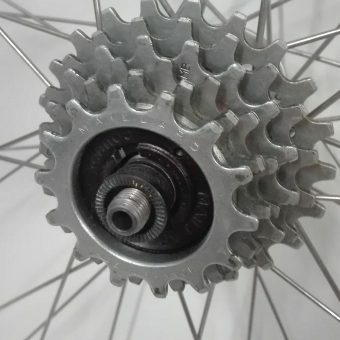 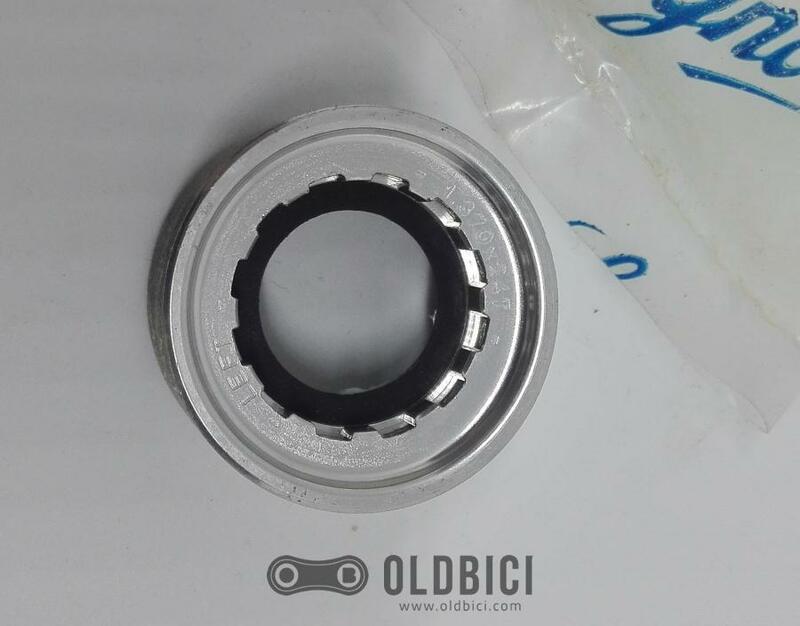 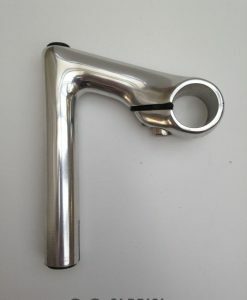 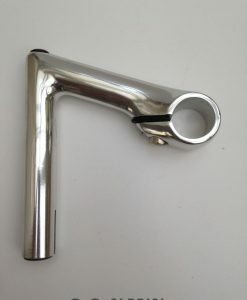 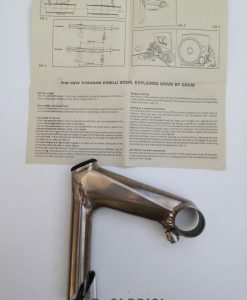 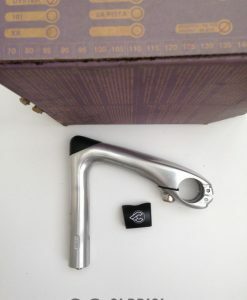 The Gipiemme hubs are in good condition, bearings are smooth and still tight.